Global crash detected on Facebook, Instagram and WhatsApp! WhatsApp has previously added some new features such as Telegram. Now, another feature added by WhatsApp to their messaging app is the support of only administrators who can send messages to WhatsApp Group. 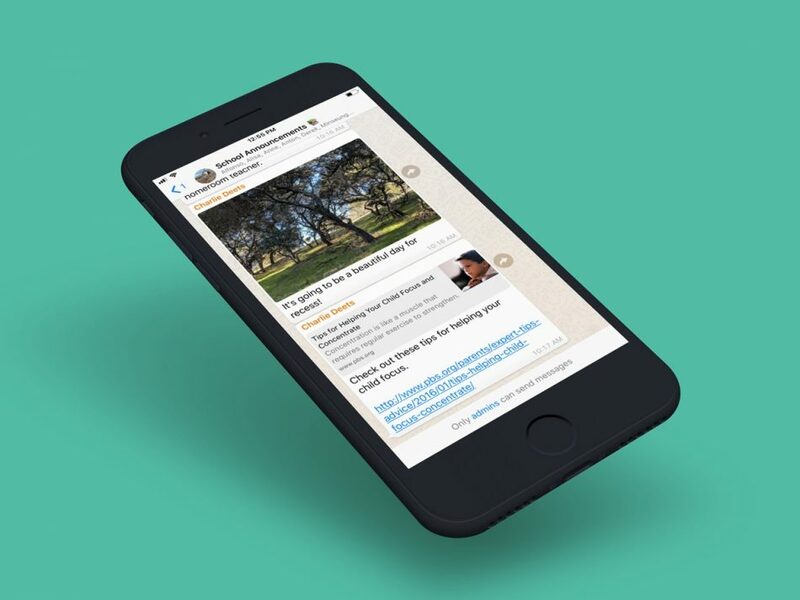 With this step, it brings to WhatsApp Group with one-way communication – perfect for WhatsApp Group related news and information sharing. At Telegram, such features are called Telegram Channels – and are popular for web use such as news and so on in delivering their latest information directly to Telegram users. This new setting is introduced gradually to all WhatsApp users around the world.